The band does just that on Stone Temple Pilots. 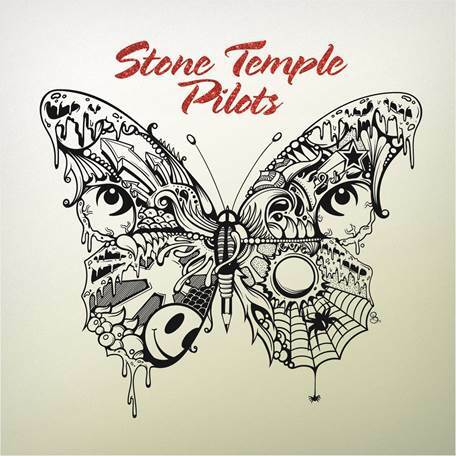 The first single “Meadow” and “Never Enough” channels the gritty guitars and swaggering rhythms that STP perfected on Core (1992), Purple (1994), and No. 4 (1999). “Roll Me Under” glides along a nimble bass line before slamming into the chorus, where Gutt’s baritone digs in. 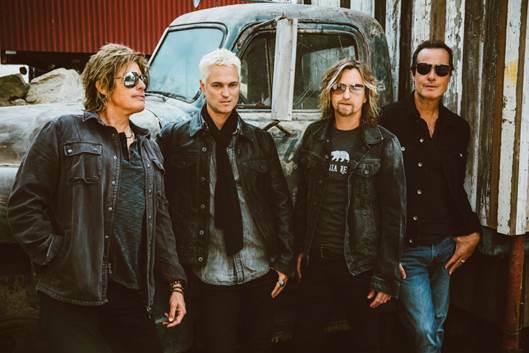 Pre-order the album today @ www.stonetemplepilots.com and receive instant downloads of “Meadow” and “Roll Me Under.” Exclusive bundles are also available on the site, including vinyl, t-shirt, and a limited edition, hand signed lithographs by the band. The album will also be released on vinyl on May 25th.